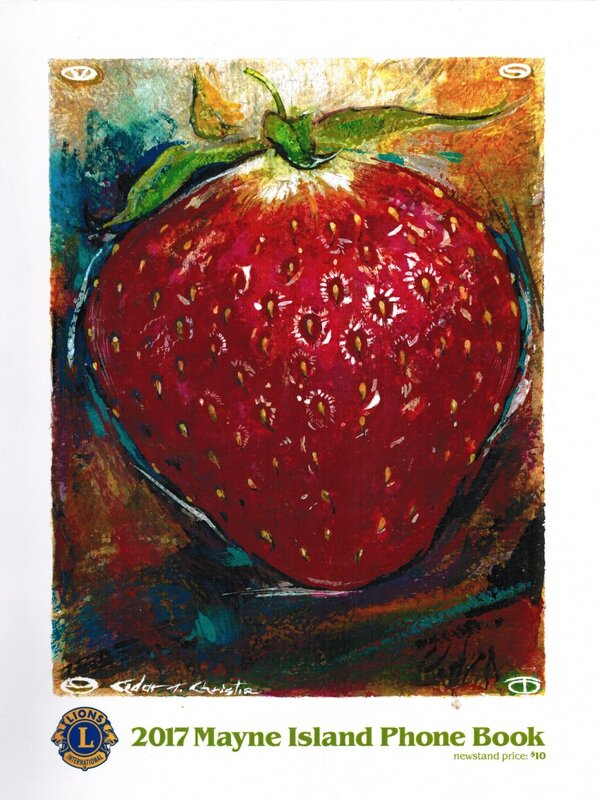 ON APRIL 17, 2019 IN THE AGRICULTURAL HALL AT 7:30 P.M. 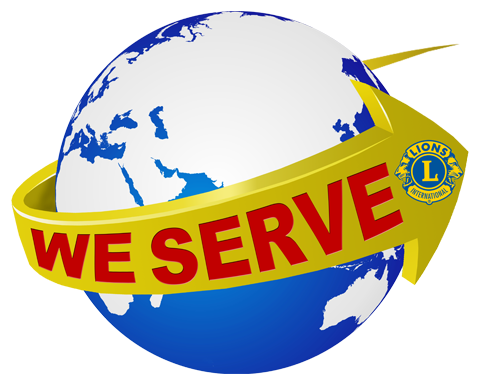 The Mayne Island Lions Club is a proud member of Lions International, the world's largest humanitarian service association with over 1.3 million members from 200 countries. Lions International will be celebrating its Centennial in 2017. It was founded on June 7, 1917 in Chicago by Melvin Jones. The Lions motto is "We Serve". We are located on beautiful Mayne Island in the Southern Gulf Islands of British Columbia, Canada. Georgina Pt Lighthouse watches over Active Pass halfway between Vancouver and our provincial capital, Victoria. 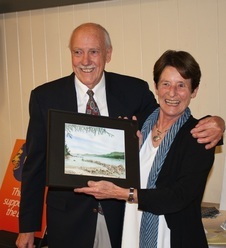 The Mayne Island Lions Club received its charter in 1971. Currently the club has 49 members. This number fluctuates from time to time - We have had as many as 55 members or more. We always have room for another willing Lion. 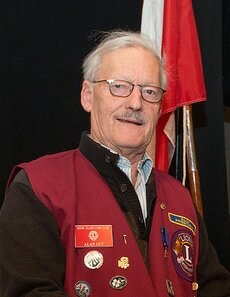 Our Mayne Island Lions Club President for 2017-2018 is Allen Slade. New members of the executive team are installed in July of each year. Japanese Garden - Canada 150 Year & Lions 100 Year. Japanese Pit Kiln project. Last year (2017) the Lions 222 draw proceeds went to the Mayne Island Food Bank. Event PA system for rent. See photos of system and details here. 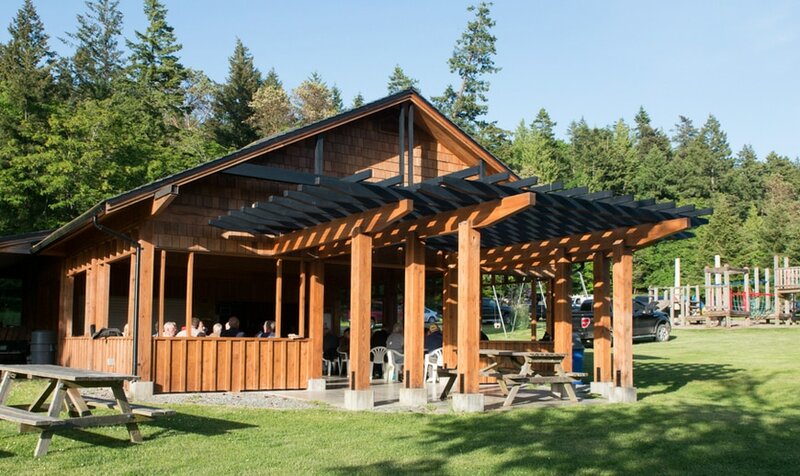 Having a wedding, a party, an anniversary or some other special occasion on Mayne Island? The Mayne Island Lions Club rents our equipment when not being used for Lions charity events. 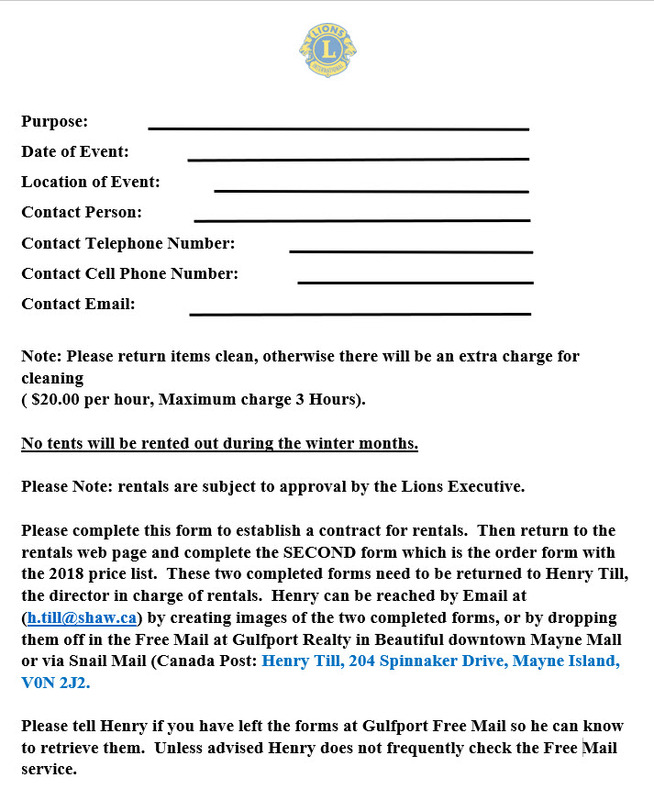 See Calendar link for the full 2018 Mayne Island Lions schedule. 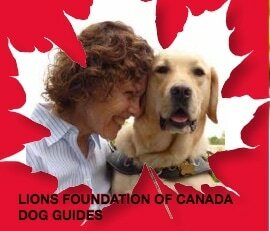 Next Lions Meeting - First Wednesday of each month commencing September. July and August are Summer meeting break. Starting every October, the Mayne Island Lions Club starts work on the M.I. phone book which is distributed free to residents in March. 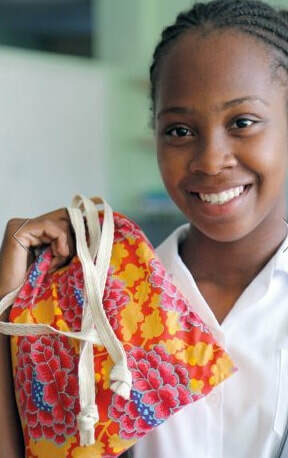 The phone book is the Lions biggest single source of fund raising through its sale of yellow pages advertising. Cover art is by local artists. "knights of the blind in the crusade against darkness. And we accepted." 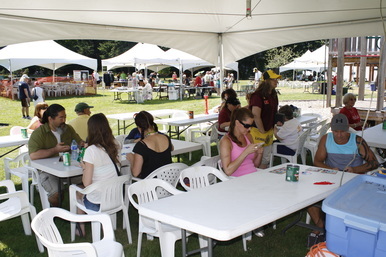 District 19-I - Mayne Island Lions Club is one of 52 Lions Clubs and 6 Lioness Clubs from Vancouver Island, Gulf Islands, and Olympic Peninsula, WA. Our Past Pres. Alan Guy is currently Past District Governor for Multiple District 19-1 which covers a territory from Port Hardy to NW Washington.